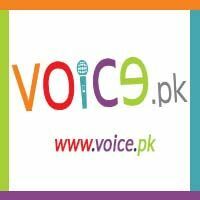 Daily Voice of Pakistan Islamabad is Urdu language national newspaper of Pakistan that is published from Capital city of Pakistan and Rawalpindi on Daily bases. It is ABC certified newspaper. 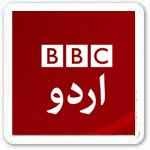 Unbiased news and honest reporting is a key of successful journalism and many newspapers like Voice of Pakistan are trying to be on that way. Current Executive Editor of Daily Voice of Pakistan Islamabad is Fayyaz Fareed Mulghani and current Editor is Waheed Murad. Anyone can buy this newspaper just by spending rupees 10 and can read all the 8 pages. For Those Who Want to Read Daily Voice of Pakistan ePaper They Can Visit It's Official Website: www.dailyvoiceofpakistan.net. 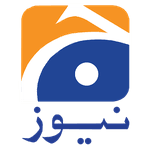 At The Website You Will Find Daily Voice of Pakistan Old Newspapers Too. 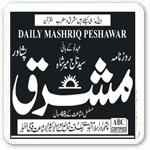 You Are Visiting Daily Voice of Pakistan Page of Epaper.PkNewspapers.com.